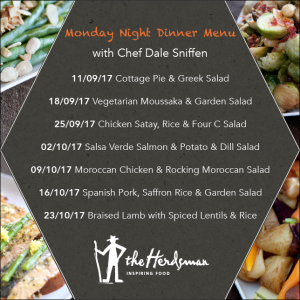 Let Chef Dale Sniffen take care of your Monday night dinner with his freshly prepared grab and go meals, made right in front of you in store for just $12.99. Each week Chef Dale will be cooking something new and exciting, with many of the meals coming straight from his book, ‘The Pressure Cooker Cook Book’. 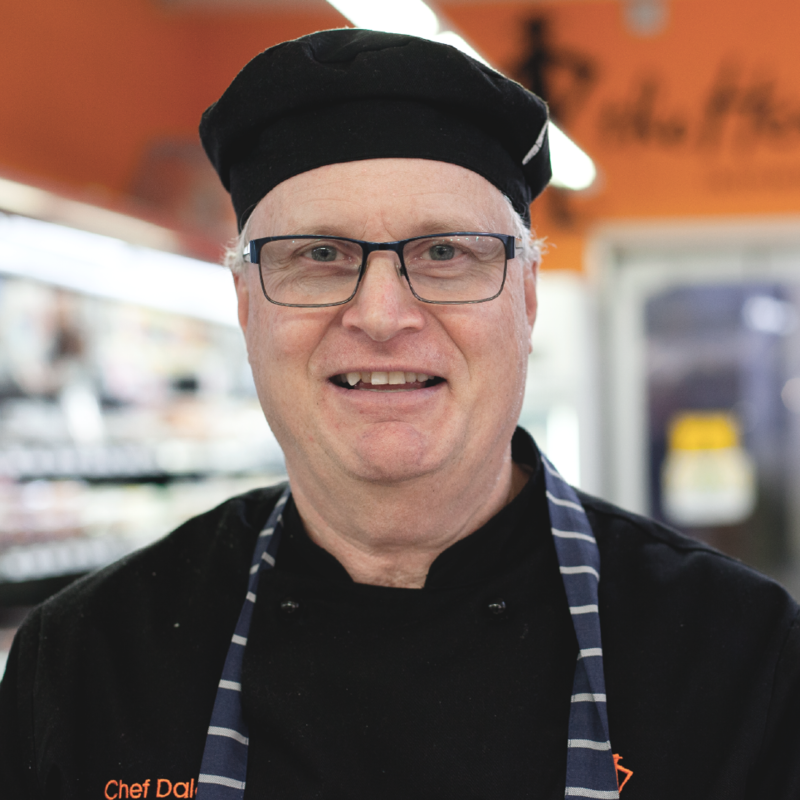 As a freelance chef with over 28 years of experience and a respected leader in the Perth food industry, Chef Dale is happy to answer any of your cooking questions and is here to give advice on his top tips and tricks.